What Happened When the Dutch Tried to Steal Thiruchendur Murugan Idol? One of the Aarupadai Veedu (six most significant shrines dedicated to Lord Murugan in Tamil Nadu) is the Thiruchendur Murugan Temple, a magnificent temple that stands majestically on the shores of the Bay of Bengal. Known as Jayanthipuram during the puranic time, Thiruchendur Temple is believed to be built by Visvakarma, the celestial architect. 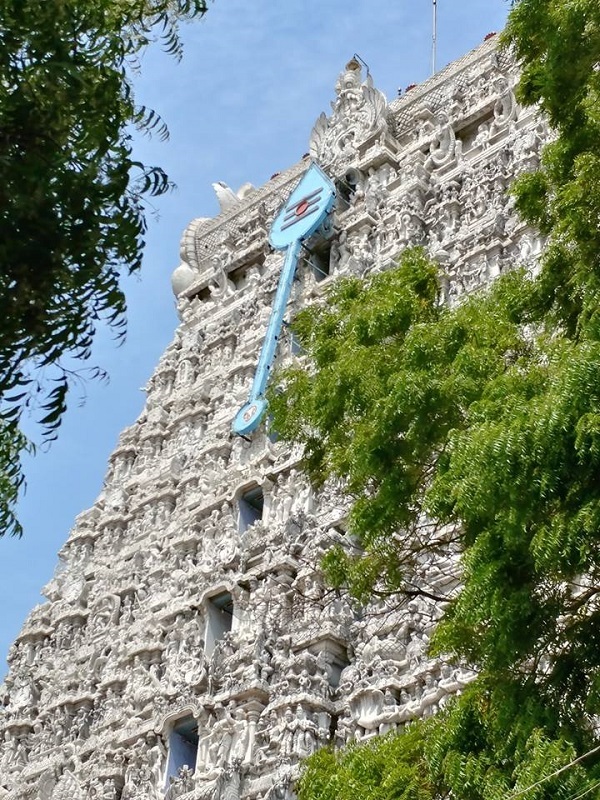 Like its ancient name, the temple denotes the site of the battle and the victory of Lord Murugan over the Asuras, including notorious ones like Anamughan, Panumughan, Simhamughan, and Soorapadman. Even today, every year during Skanda Shasti, the reenactment of Surasamharam is done at the spot the demon Soorapadman was annihilated. Like many ancient temples, Thiruchendur Temple has tales of legends and miracles. One such story took place in 1648 AD, when an entourage of seafaring men, identified later as Dutch mercenaries, descended upon Tiruchendur. The Dutch mercenaries looted everything they could lay their hands on, including the Panchaloha (five-metal alloy) idol of Murugan, which they foolishly believed was made of gold. They tried to melt the idol, but failed, and so decided to carry it home by sea. Having travelled only a few nautical miles from the shore, they were besieged by a violent storm which rocked the ship violently. The frightened sailors believed it was the wrath of the God from the temple they had looted and heaved the idol into the ocean. 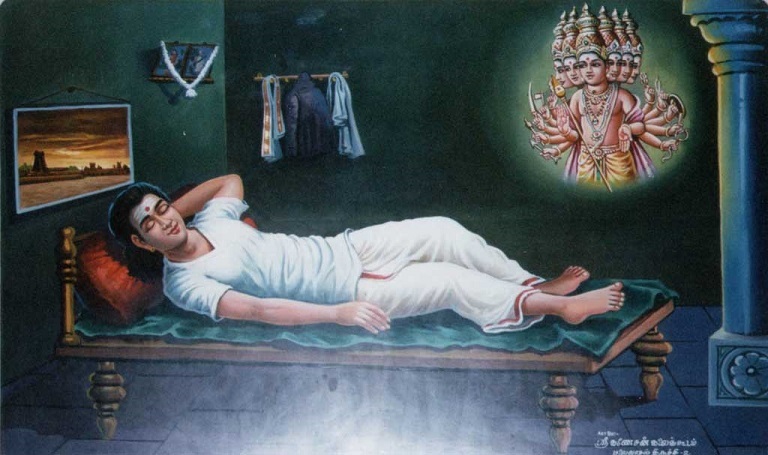 Vadamalaiyappa Pillaiyyan, a local administrator who was an ardent devotee of Lord Muruga, later had a dream about the location of the deity. In the dream, Lord Murugan appeared and urged him to bring back the deity from the depths of the ocean. The instructions were that the idol would be at the spot where a lime fruit would be floating and a kite, the bird of Vishnu, would be circling overhead. Vadamalaiyappa Pillaiyyan, with the help of local fishermen, found the statue resting on the ocean bed at that very location, and brought it home to the Thiruchendur Temple. FIND: How to Receive Lord Murugan’s Blessings? The miracles of the indestructible Thiruchendur Temple are truly astonishing. On December 26, 2004, when the coast of Tamil Nadu was hit by the Indian Ocean Tsunami, it destroyed everything around the temple, except this ancient site. Generally, sea water comes very close to this shore temple. 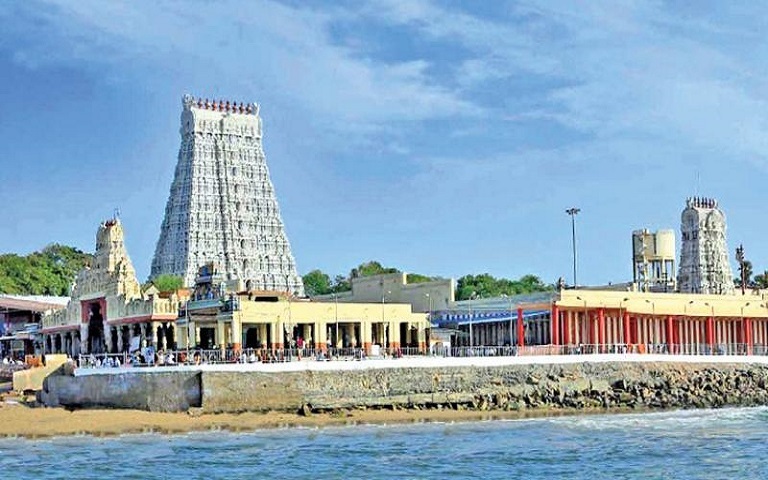 But, while the tsunami waves were violently hitting shores across Tamil Nadu, the sea receded away from Thiruchendur temple by 0.75 miles, revealing rocks which are usually submerged. 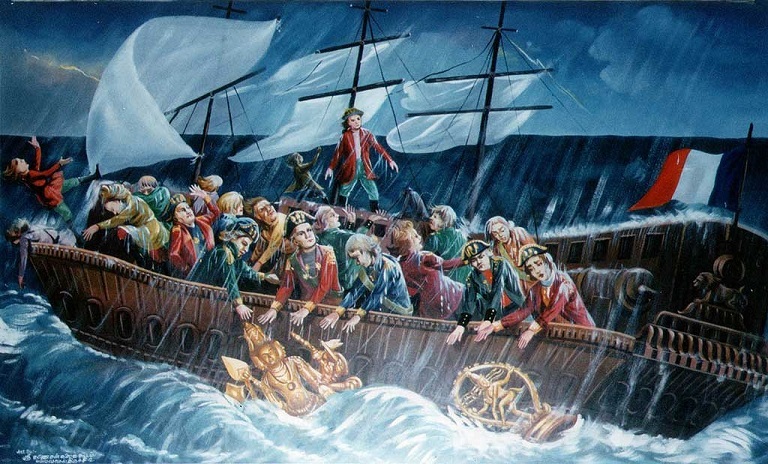 People believe it was divine intervention, as per ancient inscriptions on a stone tablet proclaiming that Lord Varuna promised Lord Murugan that the raging ocean would never harm the temple.